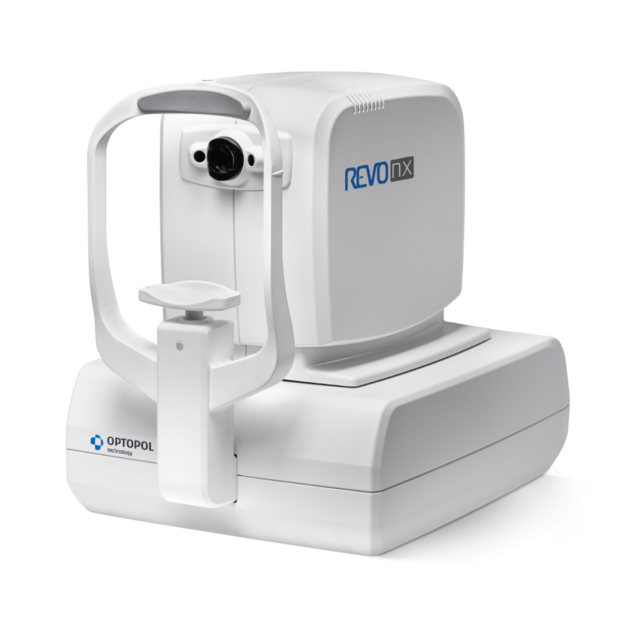 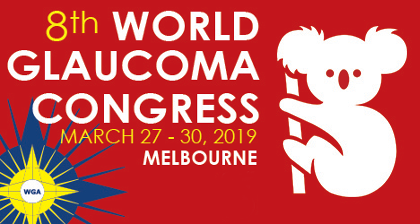 We are proud to announce the new multi-purpose REVO FC which combines the complete REVO 80 functionality with a Fundus Camera. 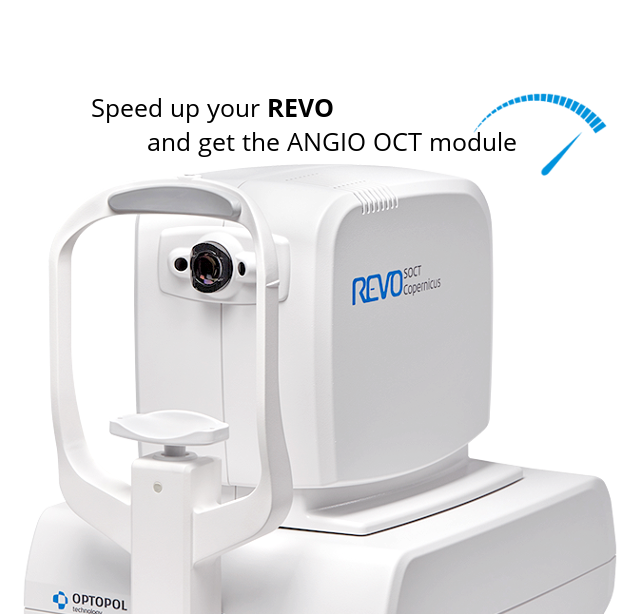 A single versatile device featuring high resolution OCT and true color fundus imaging for time and space efficiency. 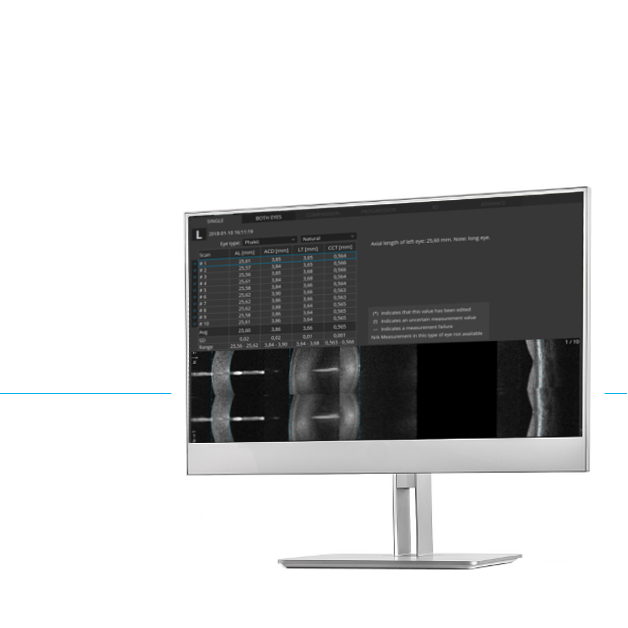 Our supreme experience in Spectral Domain OCT allows us to provide the market with the state of the art instrument, offering advanced technologies and remarkable simplicity of operation. 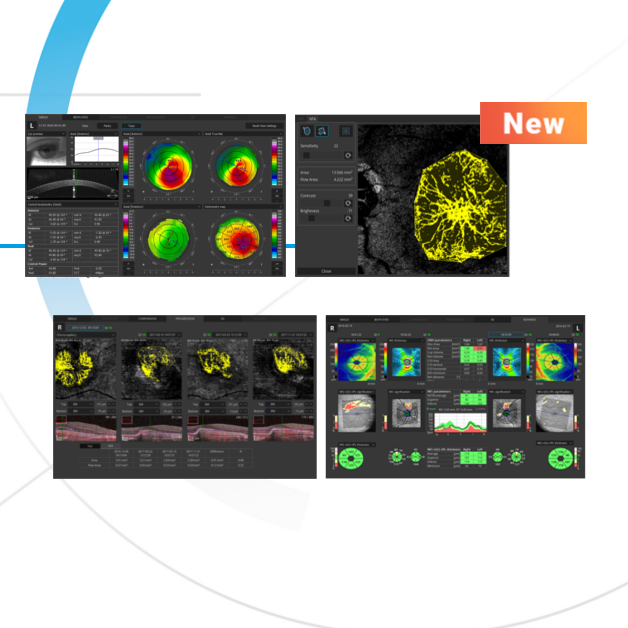 Our supreme experience in Spectral Domain OCT allows us to provide the market with an updated SOCT Copernicus REVO featuring next generation spectrometer offering noticeablely faster scaning speed and enhanced image quality across the hole scanning window. 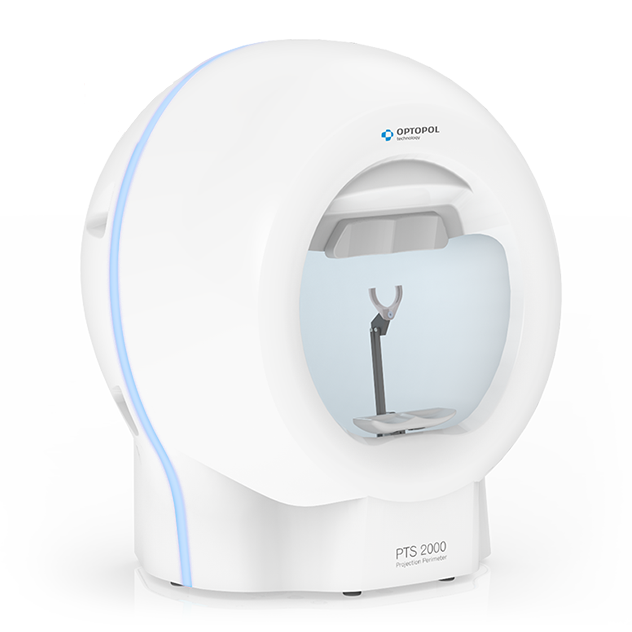 The updated SOCT Copernicus REVO meets all demands in daily routine practice. 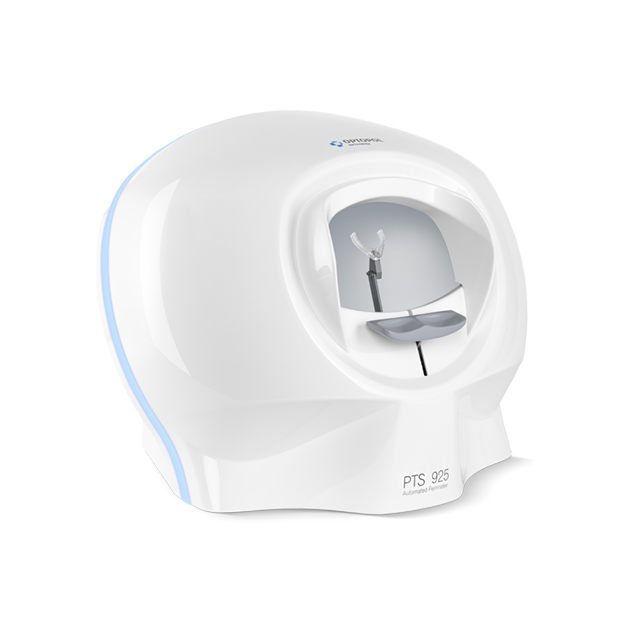 Automated Perimeter PTS 920 is a modern diagnostic instrument for precise and fast testing of field of vision. Beside standard perimetry testing techniques it implements all modern approaches which save time and deliver cutting edge precision and reliability. 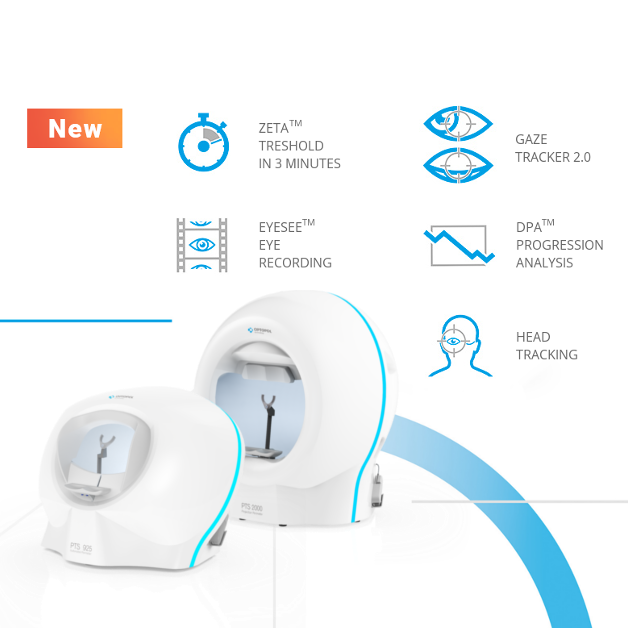 30-2 and 24-2 into the compact sized device. 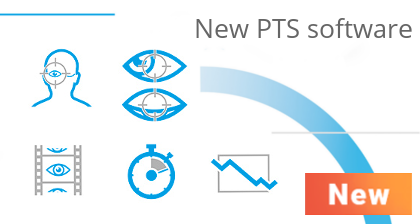 Automated Perimeter PTS 2000 sets a new standard for full-featured projection perimeters. 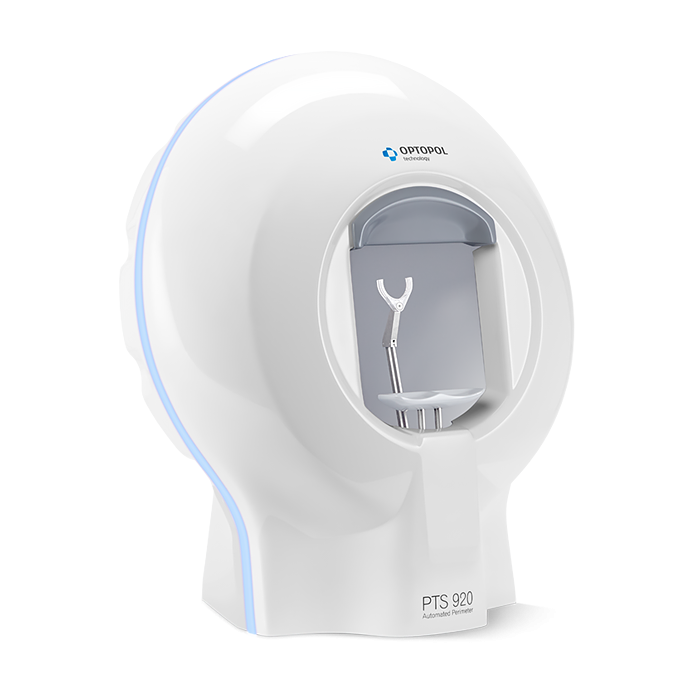 This is where the ergonomic design meets the requirements of modern visual field evaluation.